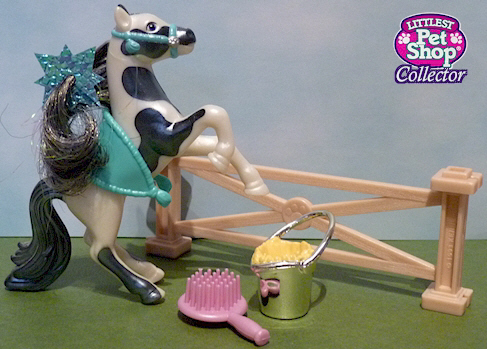 Say hello to the most beautiful ponies you've ever seen! 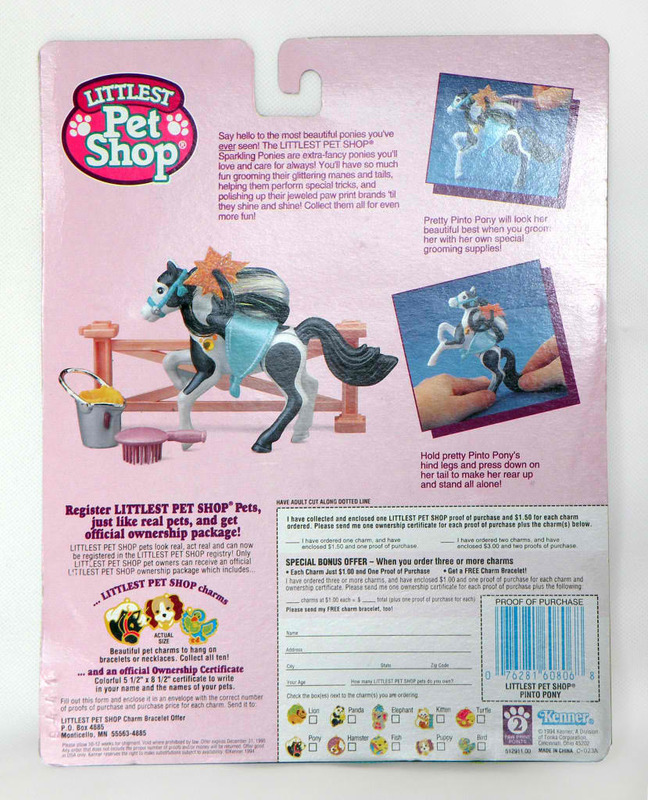 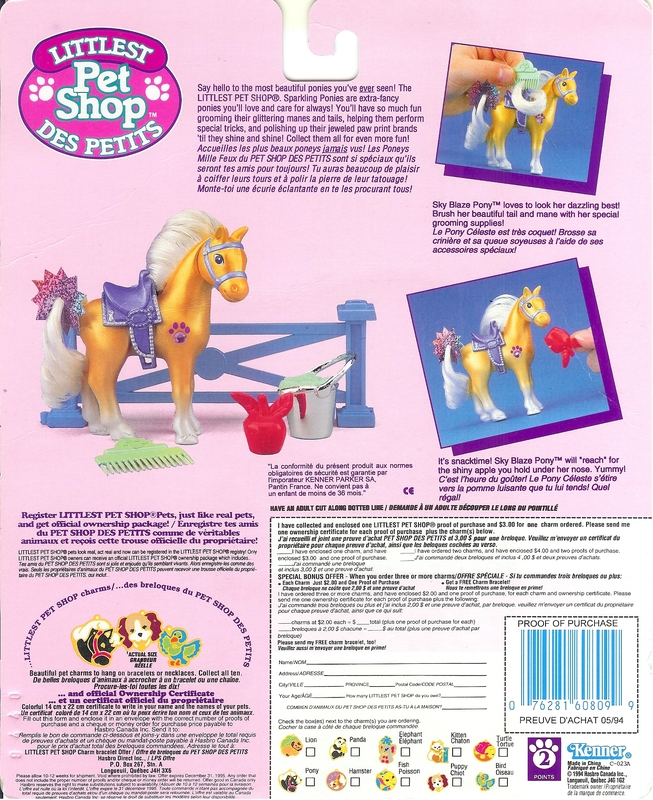 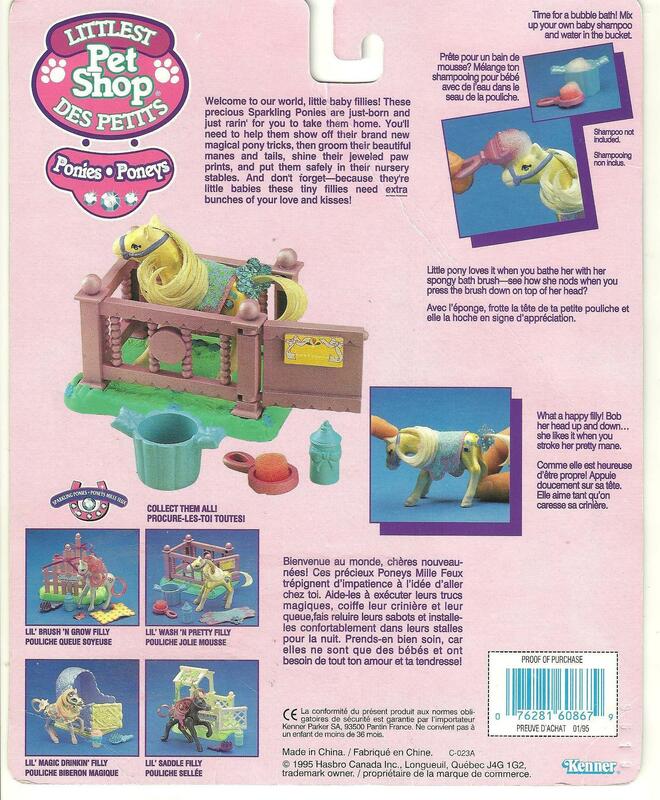 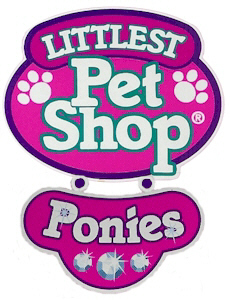 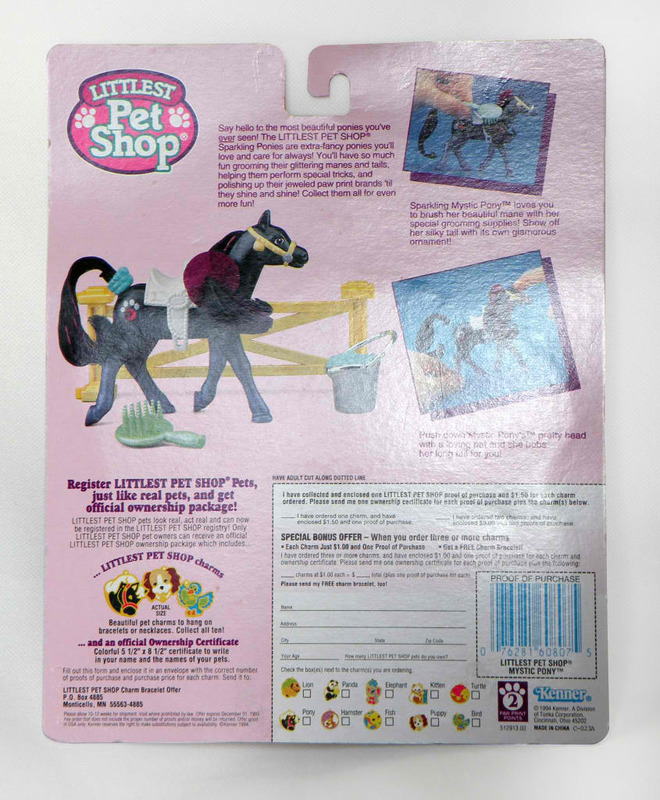 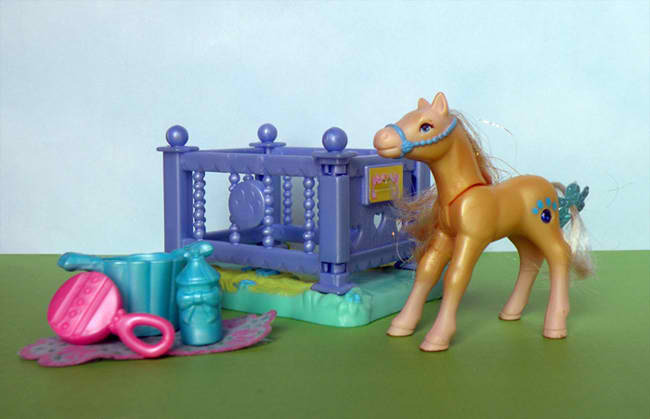 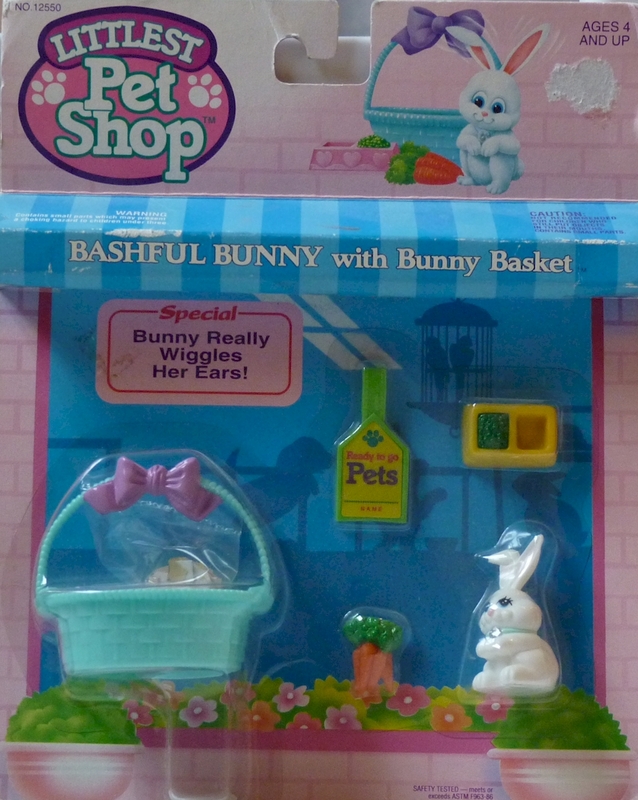 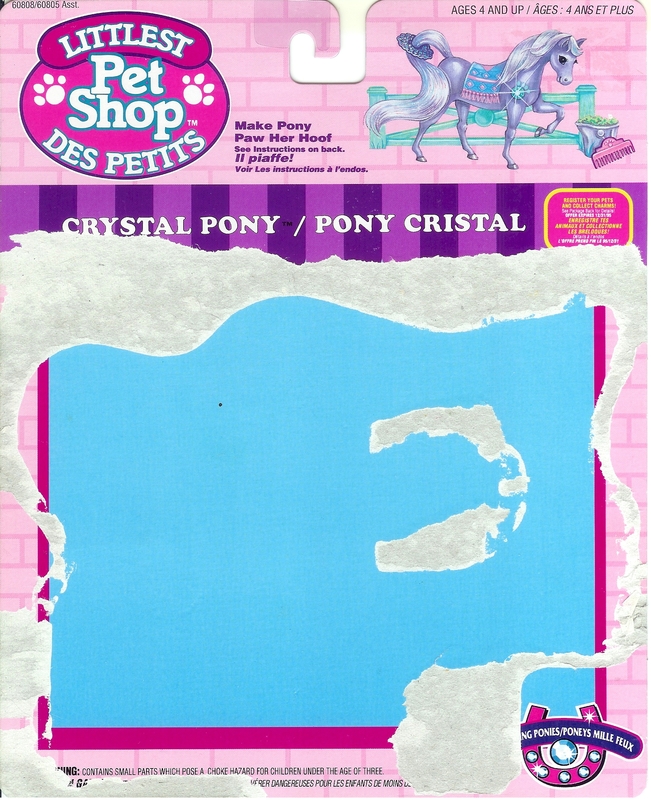 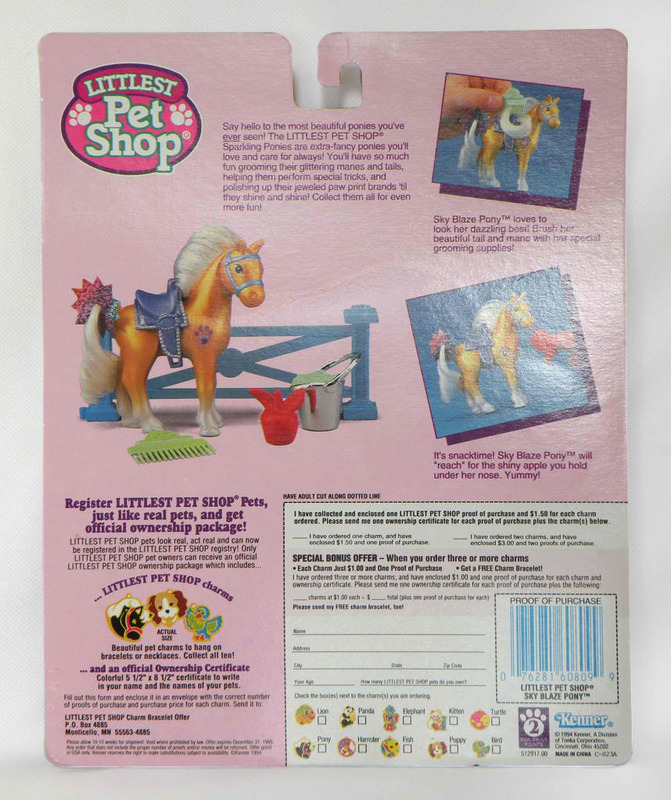 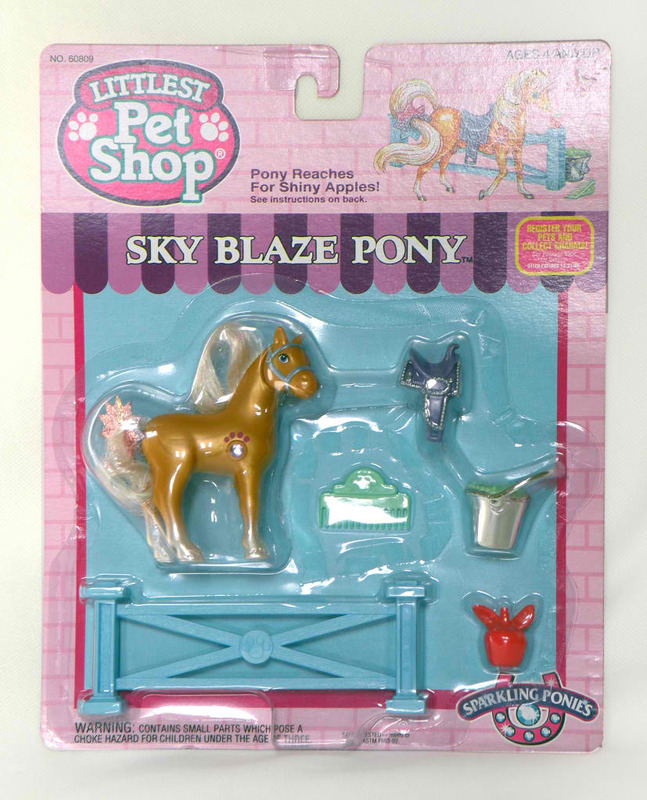 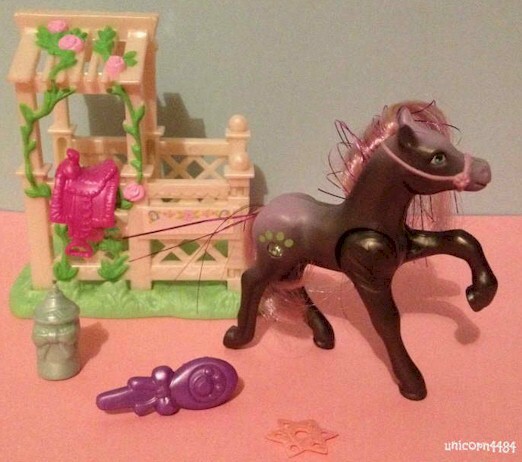 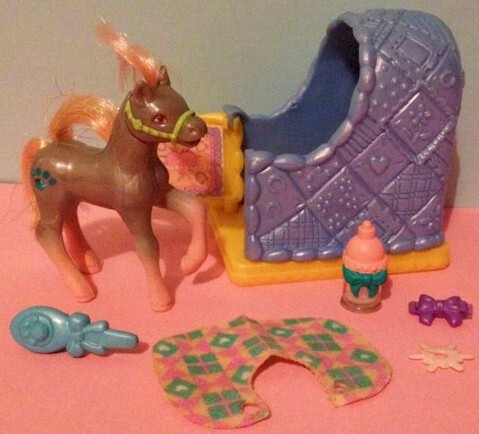 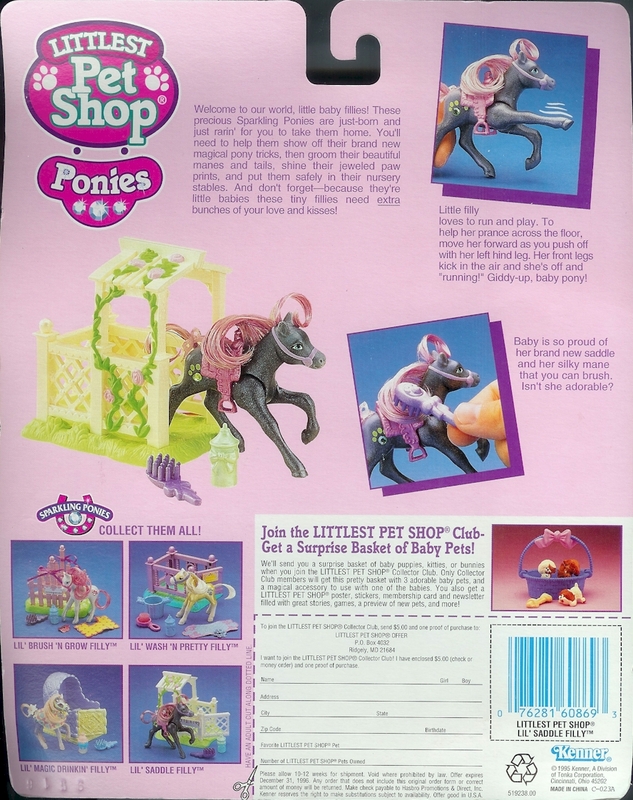 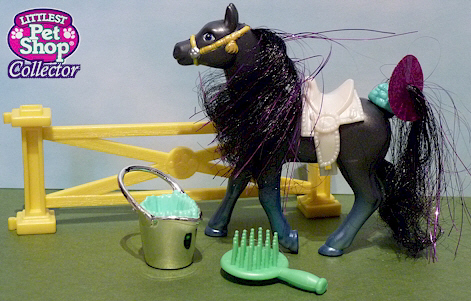 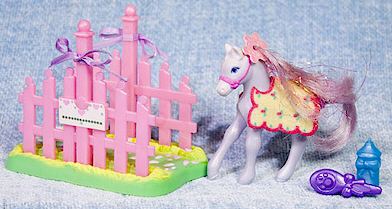 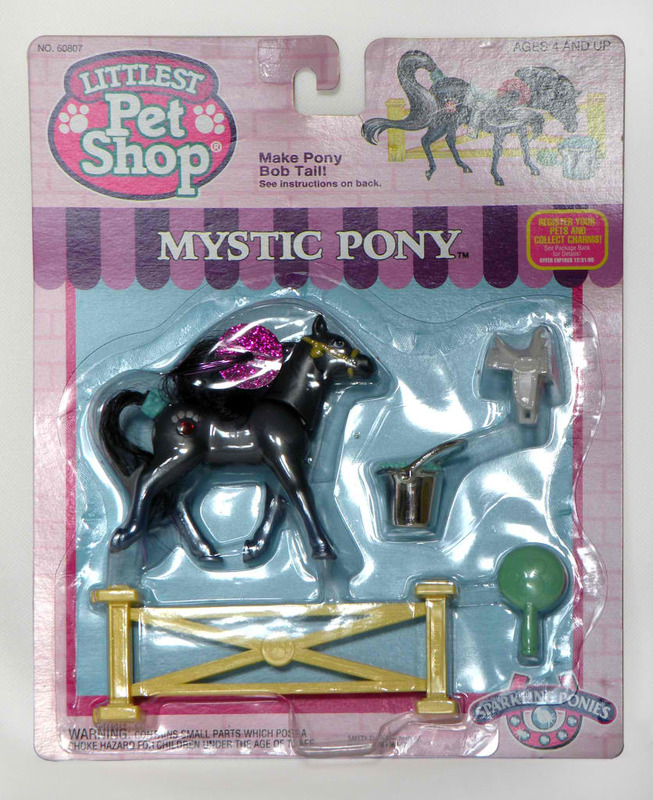 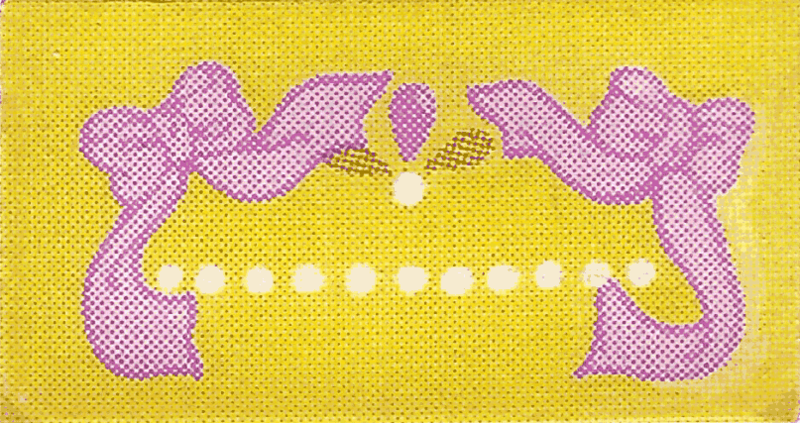 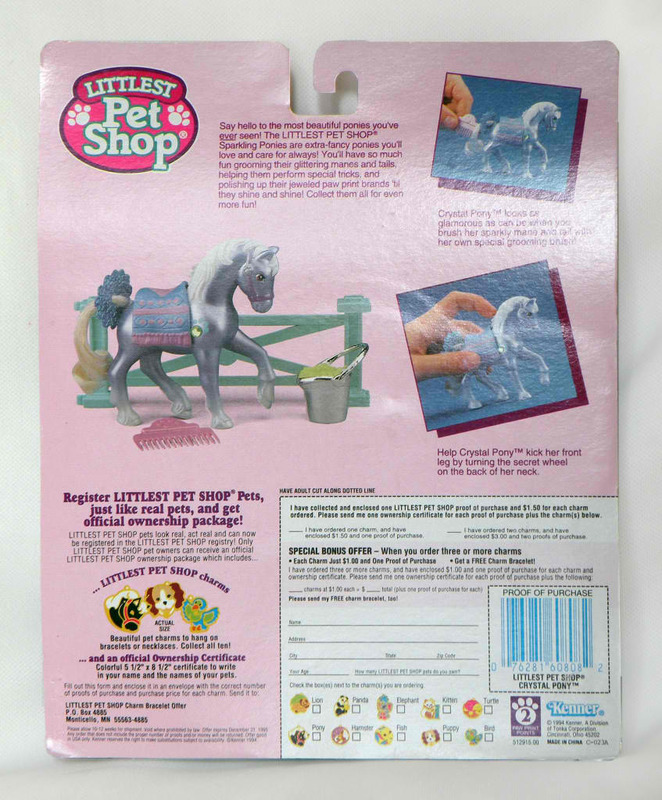 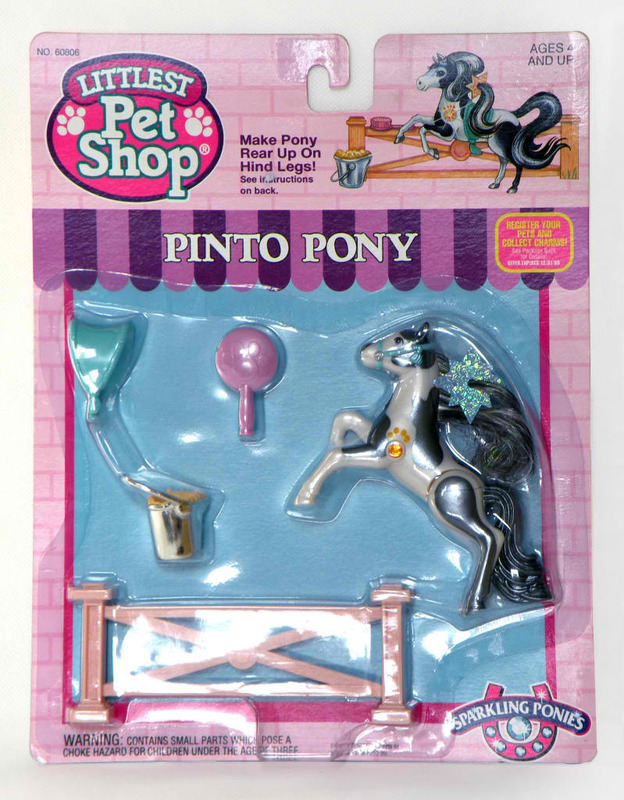 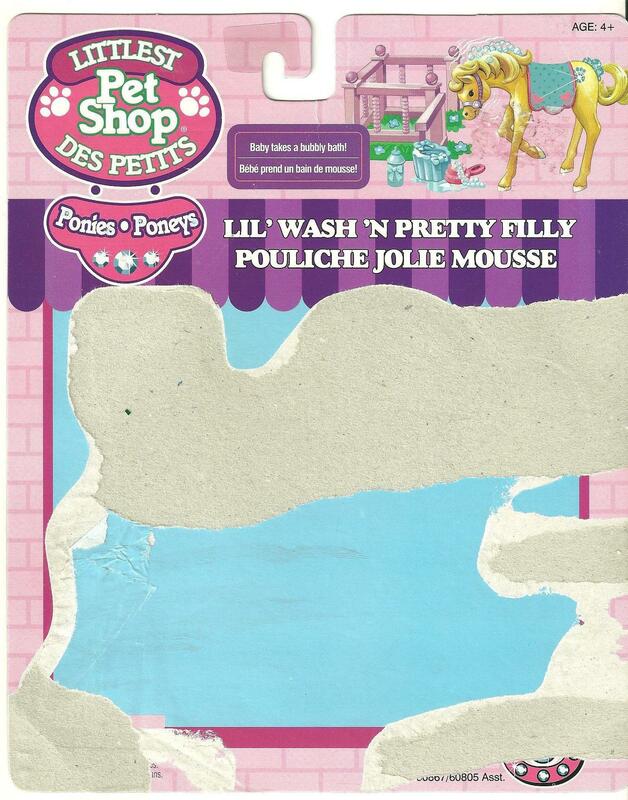 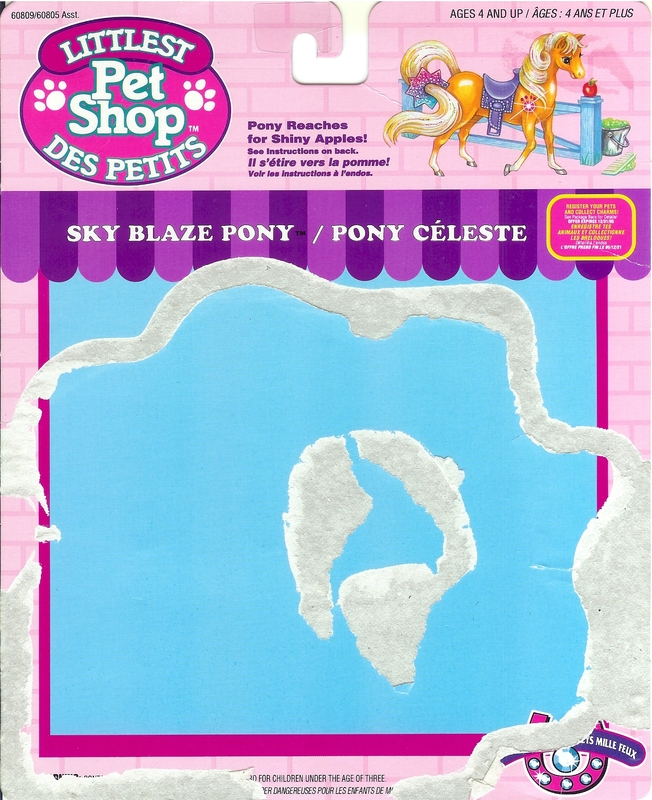 The Littlest Pet Shop Sparkling Ponies are extra-fancy ponies you'll love and care for always! 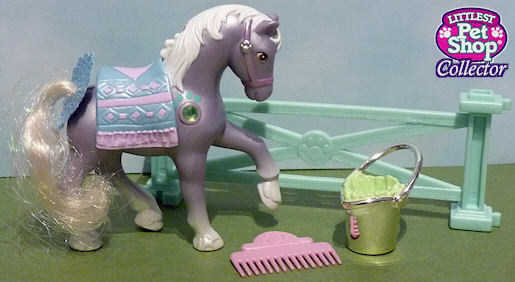 You'll have so much fun grooming their glittering manes and tails, helping them perform special tricks, and polishing up their jeweled paw print brands 'til they shine and shine! 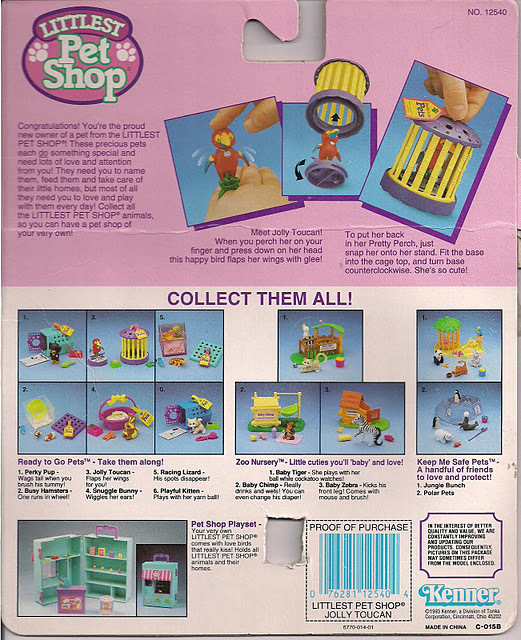 Collect them all for even more fun! 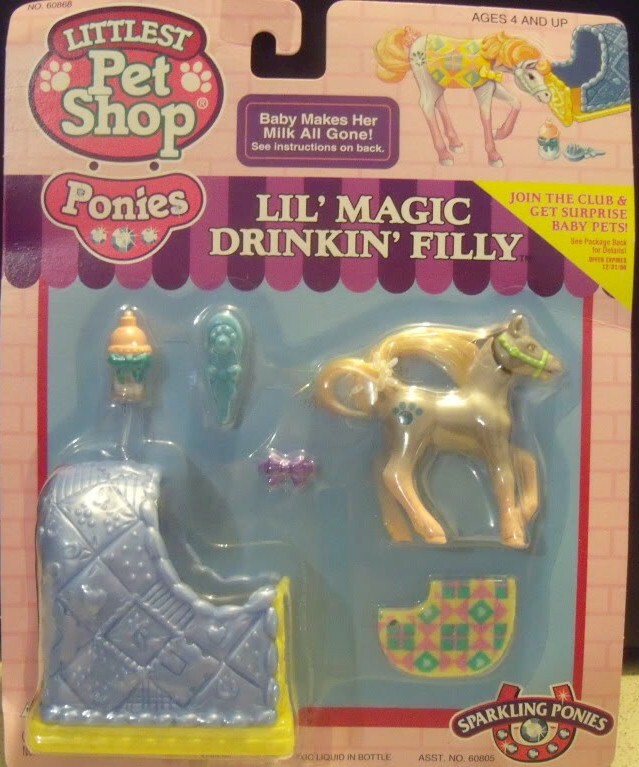 Welcome to our world, little baby fillies! 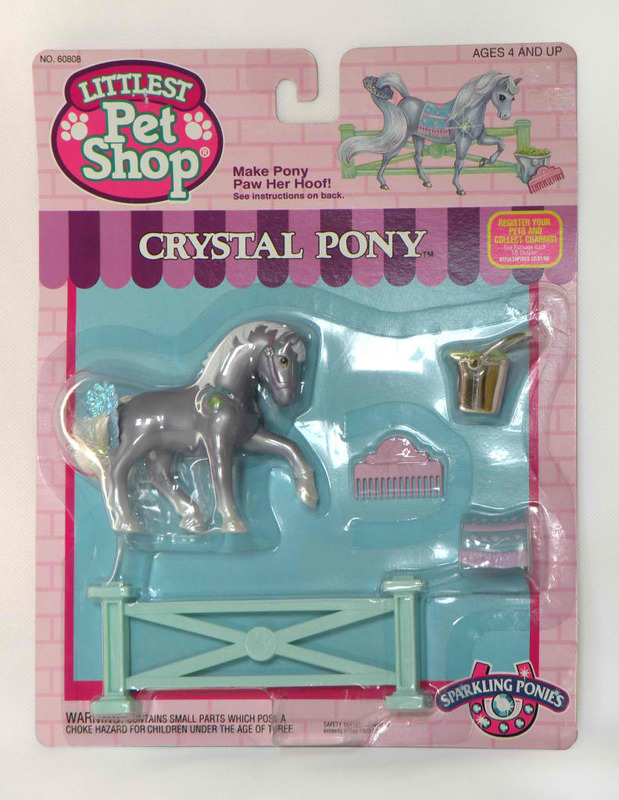 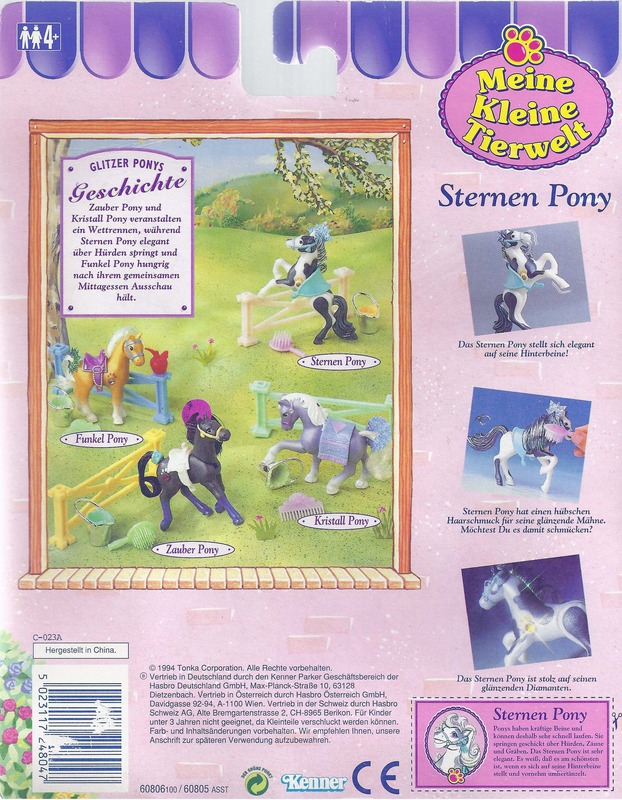 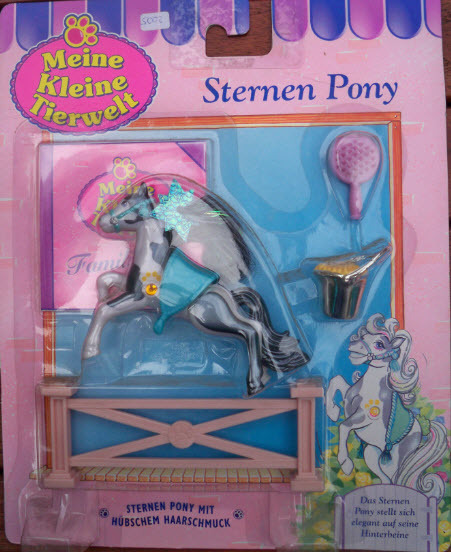 These precious sparkling ponies are just-born and just rarin' for you to take them home. 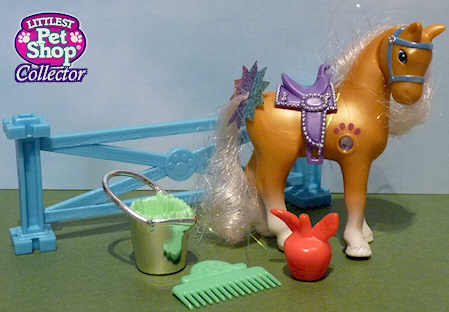 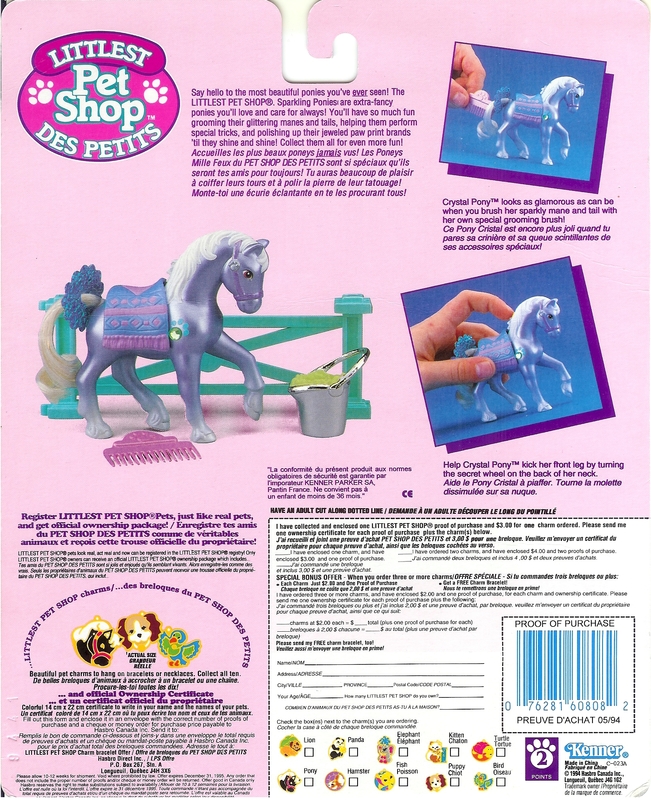 You'll need to help them show off their brand new magical pony tricks, then groom their beautiful manes and tails, shine their jeweled paw prints, and put them safely in their nursery stables. 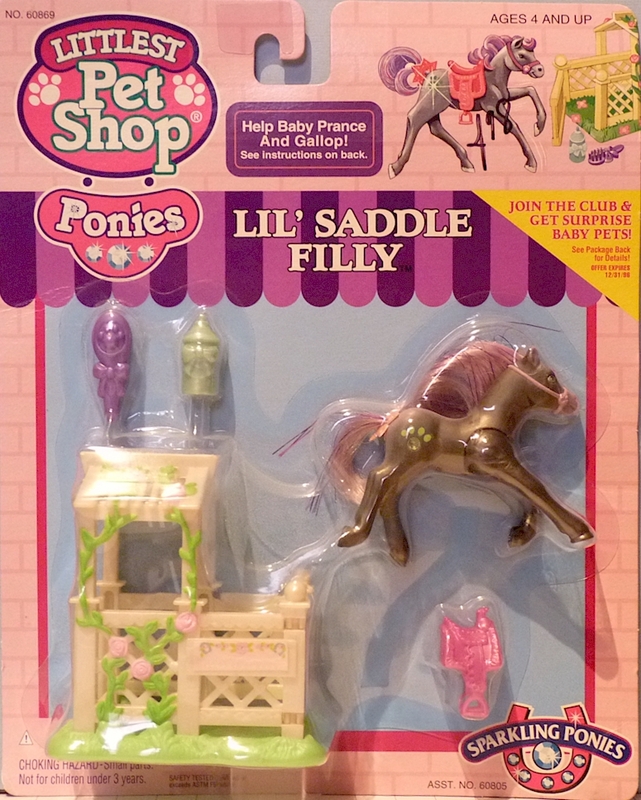 And don't forget - because they're little babies these tiny fillies need extra bunches of your love and kisses!